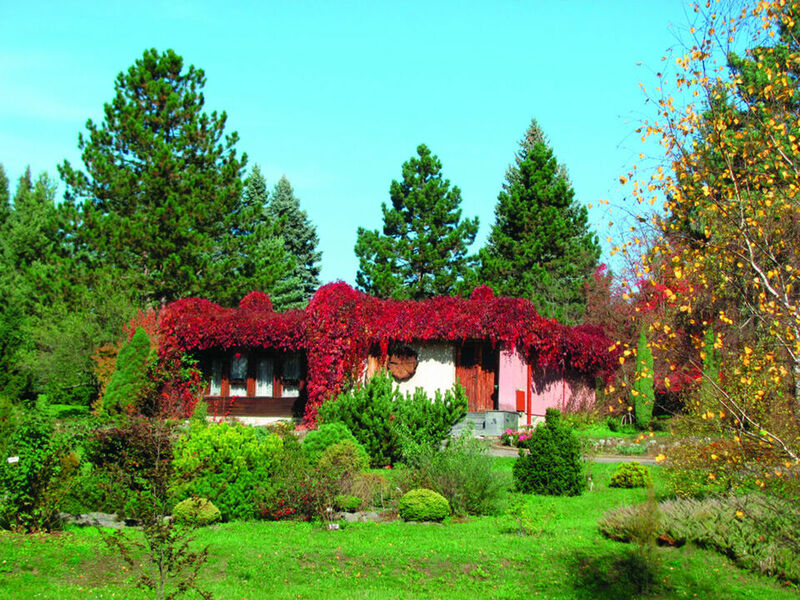 The Arboretum is situated in the middle part of the basin of the Hron river, about 3 kilometres from the centre of Zvolen and it is administered as the scientific and pedagogical department of the Technical University of Zvolen. The Arboretum was established in 1965 and has been built up since then. Its area is almost 50 hectares. It contains to near 500 wood species and their 1,000 forms, cultivars and 1,500 geographical centres of origin, in total more than 14 thousand single plants/trees. 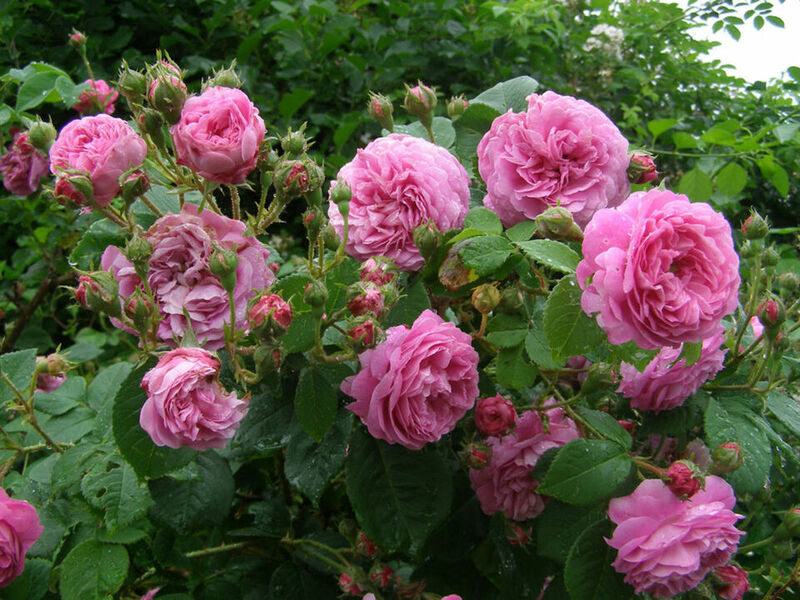 The collection of rose plants in this Arboretum is especially interesting and valuable. It consists of more than 800 varieties, in total more than 4 thousand bushes and the aim is to archive rose varieties bred in the former Kingdom of Austria and Hungary, Czech territory and Slovakia and what is more, to collect resistant varieties from abroad. The collection of 700 species of cactuses and succulent plants from Mexico and Southern America, kept in greenhouses, intrigues visitors as well. With regard to the extremly high value of concentrated collections, the Arboretum Borova Hora is protected area.